Otso™ Cycles officially launched today, lifting its media embargo after many months of planning and product development. The Minnesota-based Otso Cycles is a new bicycle company from the engineers at Wolf Tooth Components, and today the new company unveiled two innovative bikes in the form of its stainless steel, drop bar Warakin, and a carbon fat/plus bike in the form of its new Voytek hard tail. Naturally, we’re focusing most of our attention on the Warakin, and will be giving you a full test on the new bike in the near future. Otso’s description of the Warakin sounds exactly like like a Lycanthrope, but Warakin certainly rolls off the tongue easier. Regardless of the name, the shapeshifting bike can go from wolf to sheep with a quick change at the dropouts, allowing the bike to be optimized to carve up your hairpin-laden cyclocross course, and then your float through your gravel gran fondo the next day. The cyclocross and gravel-oriented Warakin combines several features we’ve seen on other frames into a single package. 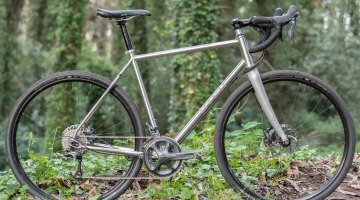 We’ve tested a handsome stainless steel disc brake drop bar frame from Soma Fab in the form of the Triple Cross, seen and ridden short 42cm chainstays from Raleigh, Kona and Cannondale, and played with adjustable rear dropouts from Kona, but Otso puts all these traits together to create a versatile drop bar bike that can fit big tires up to 42c. 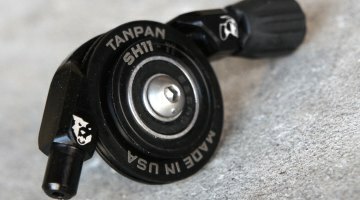 The company’s Tuning Chip™ rear dropout isn’t a sliding system but instead offers two different positions on the Warakin, with a long, 44cm chainstay setting (with a 7.2cm bottom bracket drop) for gravel, and a 42cm chainstay setting for more aggressive riding that also reduces the bottom bracket drop by 4mm (raises the BB height by 4mm). The company offers a middle position (43cm chainstays) through a separate chip. 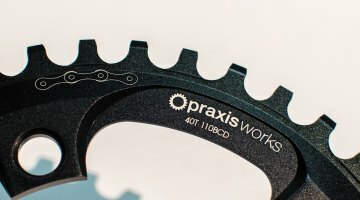 It’s worth noting (and at least for the engineers among us, applauding) that the company cites what we at CXM call “effective chainstay length”—the horizontal distance between the wheel axle and the bottom bracket, instead of the more common true length measured along the angled chainstay. In Otso Cycles’ case, a stated two centimeter change in chainstay length actually results in a two centimeter change in wheelbase. The Warakin comes in six different sizes in 2cm increments from 52-60cm, plus a 49cm option. A 56cm model features a 59.6cm stack and 38.3cm reach, with a 56.5cm top tube and 73° seat angle with a 71.5° head angle (angles vary a bit based on rear axle position). 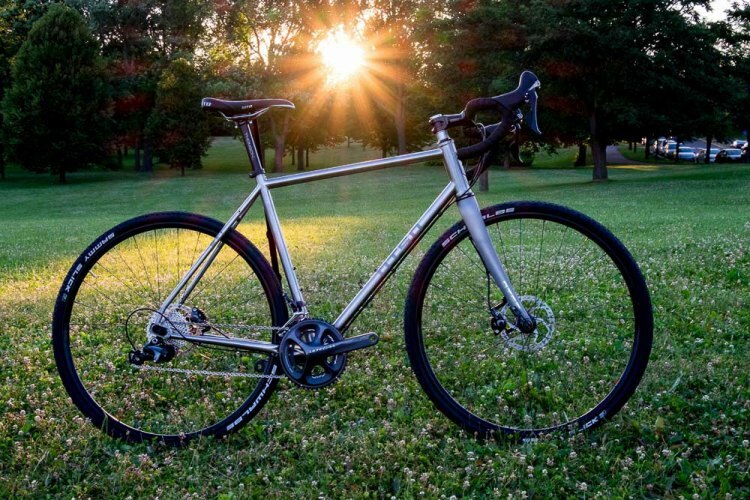 Of course, for a bike marketed as a do-anything rig, the Warakin frame features braze-ons for three water bottles, fenders, racks, and frame bags. 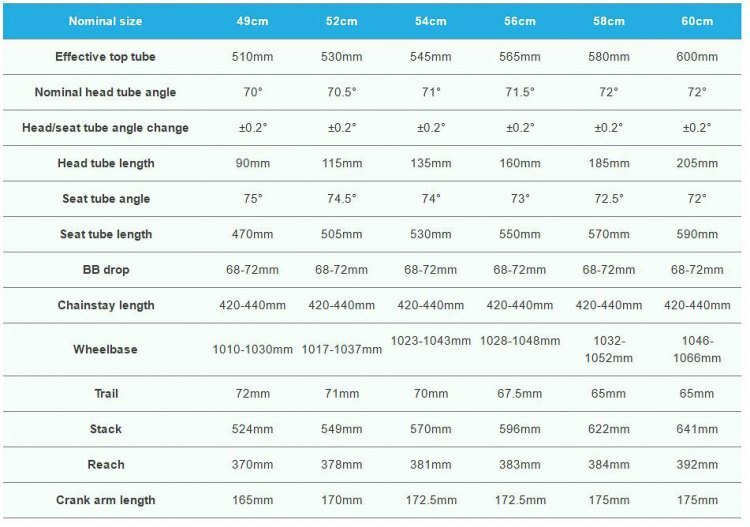 The company has also eschewed pressed-in bottom bracket bearings by staying with a BSA 68mm wide threaded bottom bracket shell. Otso also offers full length cable housing for weather protection. Thru axles (15mm front, 142x12mm rear), flat mount brake mounts, and 160mm front and rear rotors are the standard configuration. With optional dropouts, you can convert the Warakin to a singlespeed. Otso Cycles is offering the Warakin as a $1799 framest that includes a 490g carbon fork, seat collar and headset, and as Shimano 105 ($3199) or Ultegra-equipped ($4399) complete bikes. 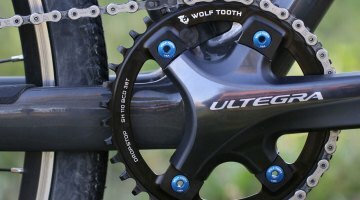 Curiously, neither complete build comes with Wolf Tooth chainrings or drivetrain components, but they’re available as upgrades. 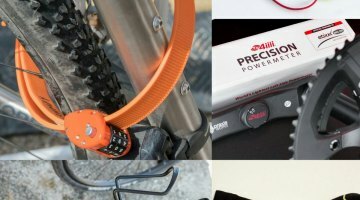 The company offers free shipping if you (or your mechanic) don’t mind putting together the whole bike yourself. Otherwise, a pre-assembled bike will cost $120 to ship to you as the company looks to expand its dealership beyond Minnesota. Excited? The company will take your order, but don’t expect to start the cyclocross season riding a Warakin. Bikes are expected in late December or January, making a Hartford 2017 Nationals appearance on a Warakin a bit iffy. The company is actually launching two bikes today, with the versatile carbon Voytek mountain bike hardtail being the other model. The Voytek promises the ability to go from 26″ wheel fat bike to a 27.5″ plus or 29″ plus bike. Of course, the bike would also accept “standard width” mountain bike tires, assuming you have the right rim width. The hardtail uses a PF107 bottom bracket (83mm shell) to provide a narrower-than-most-fat-bikes Q-factor. The company boasts a pedal-to-pedal width that’s 3-5cm narrower than typical fat bikes, or about 1cm wider than a normal mountain bike with a 73mm shell. 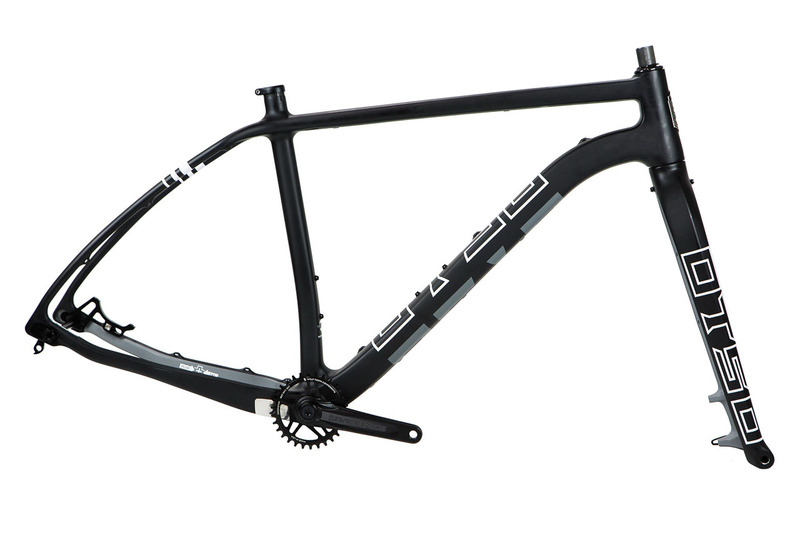 The frame adopts Otso’s Tuning Chip™ system, as seen in the Warakin, to provide 20mm of chainstay length adjustment and subtle changes to the bottom bracket drop and seat tube and head tube angles. 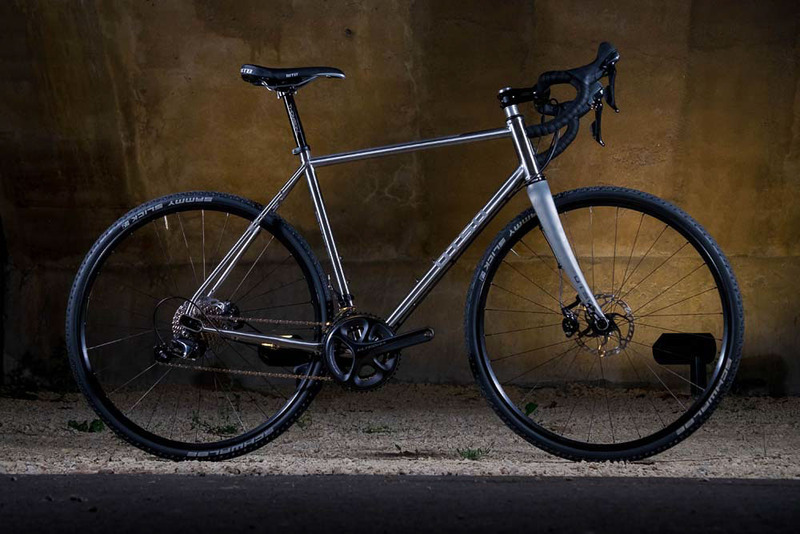 It’s a neat approach to the two most popular bike categories right now, and we’re anxious to see if Otso Cycles is on to something with the stainless steel Warakin. Stay tuned. Otso is the spirit of the bear in Finnish mythology, the most important, revered, and respected animal of all. Otso is the noble king of the forest and a symbol of strength and courage. The bear spirit is also a relative, an ethereal forest cousin or brother. He can be seen in the freezing snow and blowing leaves or the bright sunshine and moonlit skies of the wilderness. On forest trails, gravel roads, or urban streets, an Otso™ bike will inspire you to achieve your best in whatever way you ride. There are so many bike companies already — why start another one? The short answer is because we wanted bikes that did not exist. 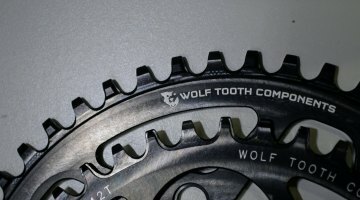 Most people would just keep dreaming and hoping somebody would make their ideal bike someday but if you are the slightly crazy mechanical engineers and innovators from Wolf Tooth, you start a new bike company and spend every free minute making those bikes a reality. It sounded easy when we were first brainstorming over a couple of beers but we quickly learned that it takes a ton of work to do it right. We had to become experts in many topics including carbon molding, stainless steel tube welding, investment casting, and ISO fatigue testing to name a few. 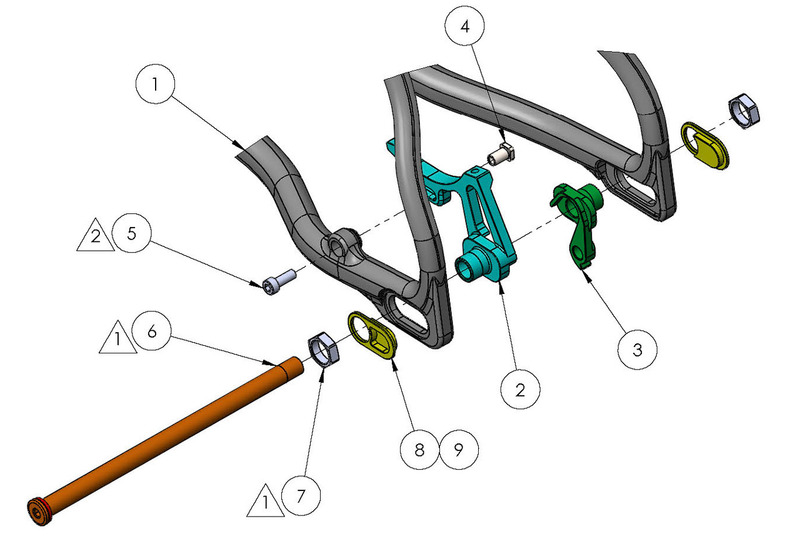 Along the way we developed a new patent-pending adjustable dropout system and carbon frame design. The results of our efforts are two groundbreaking new bikes: a fat-capable bike that feels like a nimble trail bike and is equally fun to ride in snow and dirt; and a drop-bar bike that transcends all the usual labels and is a joy to ride everywhere from gravel to CX to your favorite urban singletrack. Otso is focused on bringing new and innovative ideas to the bike industry and so far we’re pretty damn proud of the results. All of our test riders are amazed by these bikes, and you will be too from the very first ride to the last mile of an epic race. Enjoy the adventure! Collectively, the Otso™ team has over 100 years of riding and racing experience. 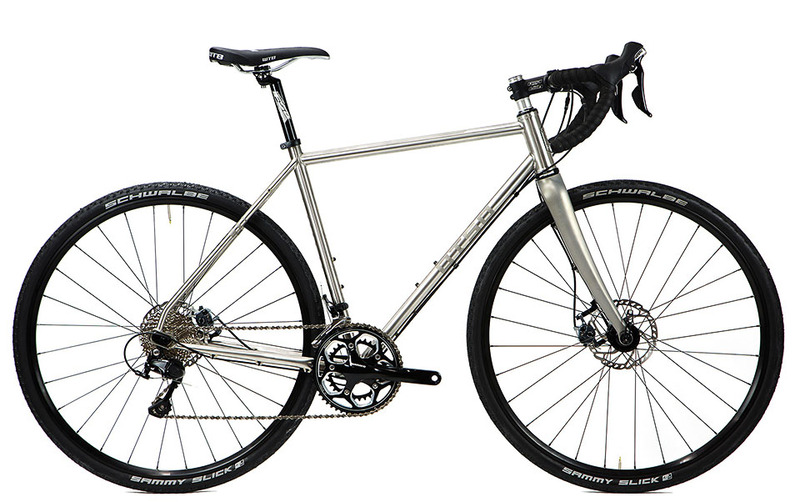 Dirt, snow, gravel, CX, pavement; we’ve done it all and we know what makes a bike fun to ride. Otso™ bikes are passionately engineered to work as well on the trails and roads you ride every day as they do on epic adventures and races. cyclocross the Wolf_Tooth_Comp crew has been busy!! Do they grind their welds? EricSchiller Nope…brushed finish is all.